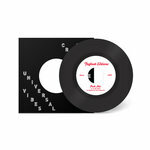 Daniele Cassandro I'm absolutely in awe with the output of this retro-modern funk label from Chicago. I gotta catch 'em all like Pokémon. Favorite track: You Got Me. 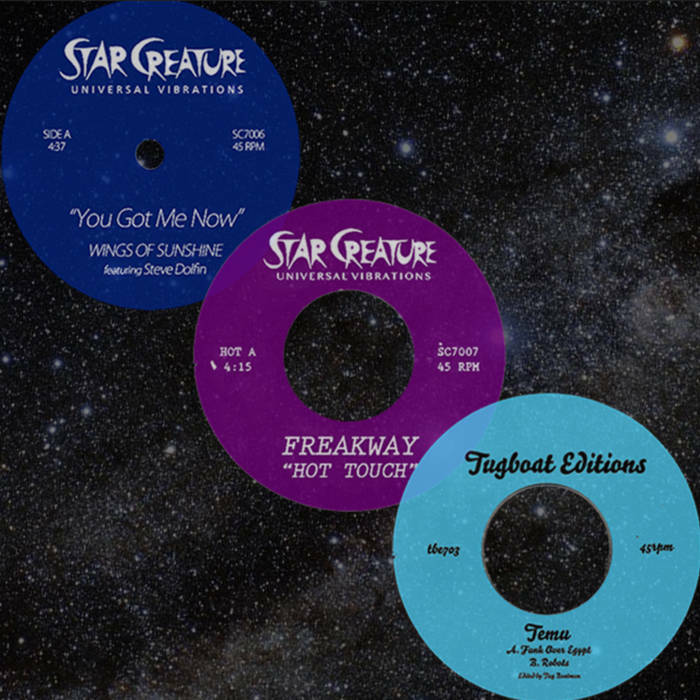 All three new releases for January 2016. Cop the bundle and save a few bucks for a tall boy at the bar. 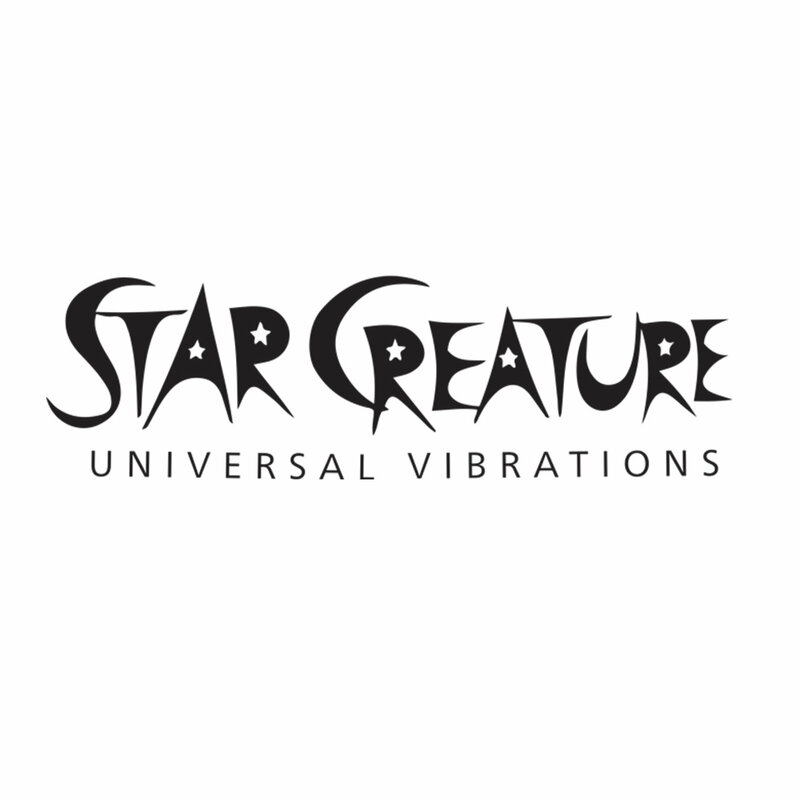 Includes unlimited streaming of Star Creature February 2016 Bundle via the free Bandcamp app, plus high-quality download in MP3, FLAC and more.